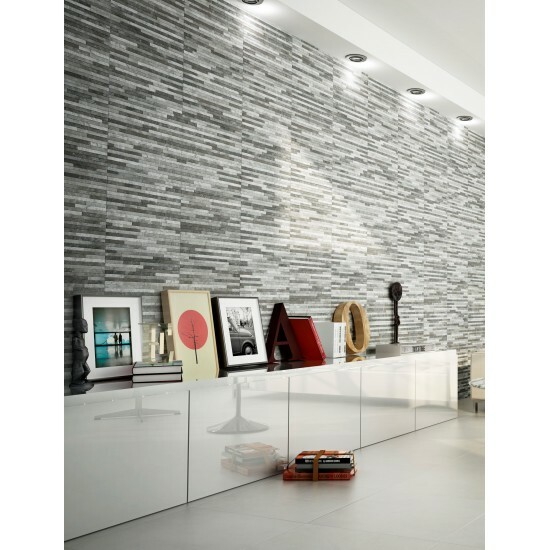 High quality, durable ceramic construction. 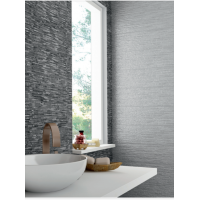 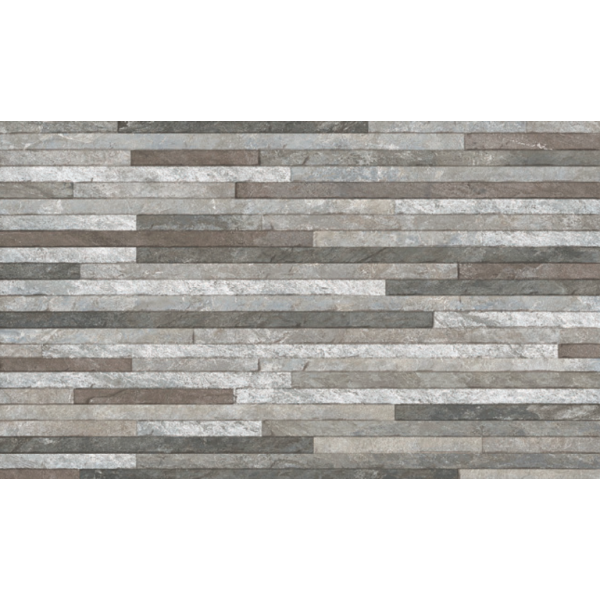 Consisting of a solid tile that replicates natural slate strips cut to varying lengths, widths, and depths, these tiles really bring character to a room, regardless of where they’re installed. 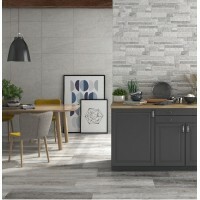 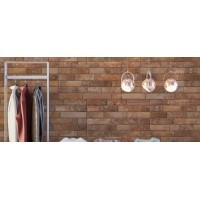 Perfect those who’re looking for the aesthetics of a split-face mosaic, minus potentially time-consuming installation process and need for sealing, these tiles let you achieve an on-trend look effortlessly. 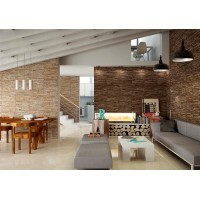 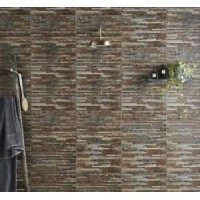 Price/m2Style: Modern Size(Approx): 33cm x 55cmTiles/M2: 5.5Deployment: Bathroom And Kitchen TilesAp..